My eyes were tired, and the sun was unnaturally bright for 7 a.m. on Tuesday, but the warm Texas weather gave me satisfaction as I opened the balcony door. 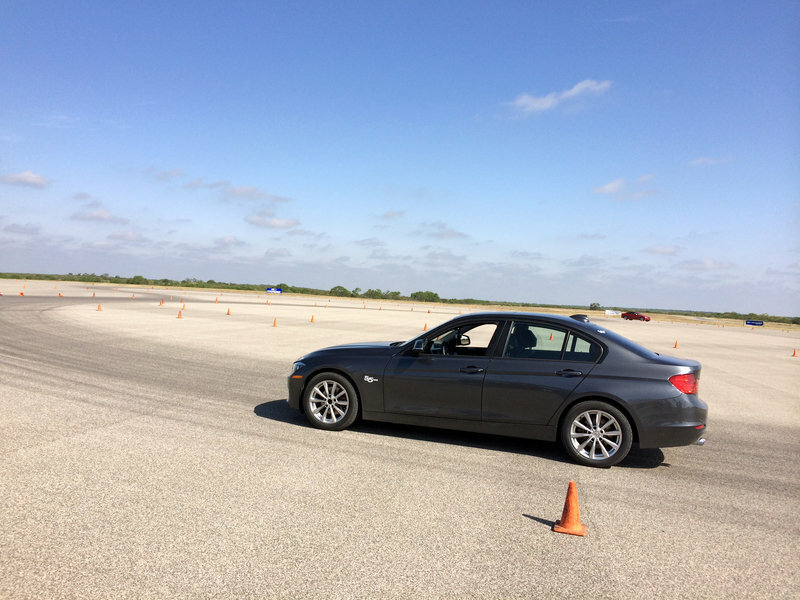 In just a few short hours I would be throwing cars around a racetrack as I began my one-day crash course on tire testing and comparisons. I’ve been on worse assignments. The event was put together and hosted by Cooper Tire. The American tire company, one of the last still operating in the US, has just released the new CS5 line of premium touring tires. With more than 2-million testing miles, and built as a replacement for the company’s best-selling tire ever, the CS5 is quite an ambitious project. 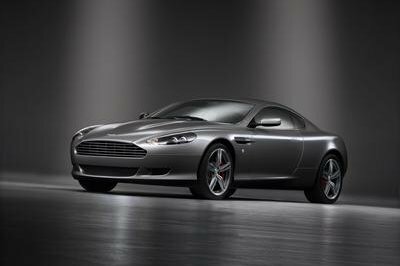 Oh, Cooper is also celebrating its 100th anniversary as well. Somehow, I have been invited along with a selection of my colleagues to put this new tire through its paces. The day would consist of laps around both dry and wet circuits to test the tires abilities, and Cooper had brought along some competition for us to compare against as well. Our weapons of choice included the new BMW 328i and some V6-powered Ford Mustangs. 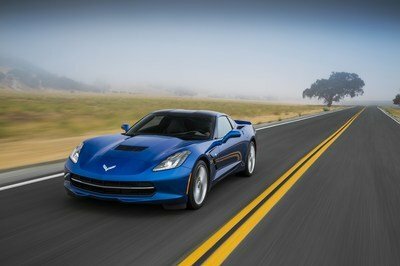 I would learn a lot about tires, myself, and the breaking point of a C7 Corvette’s rear differential. 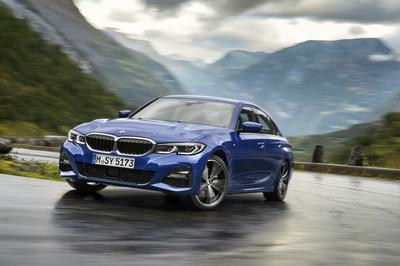 Our weapons of choice would be a pair of brand-new BMW 328i models for the Ultra Touring and Pirelli rubber. 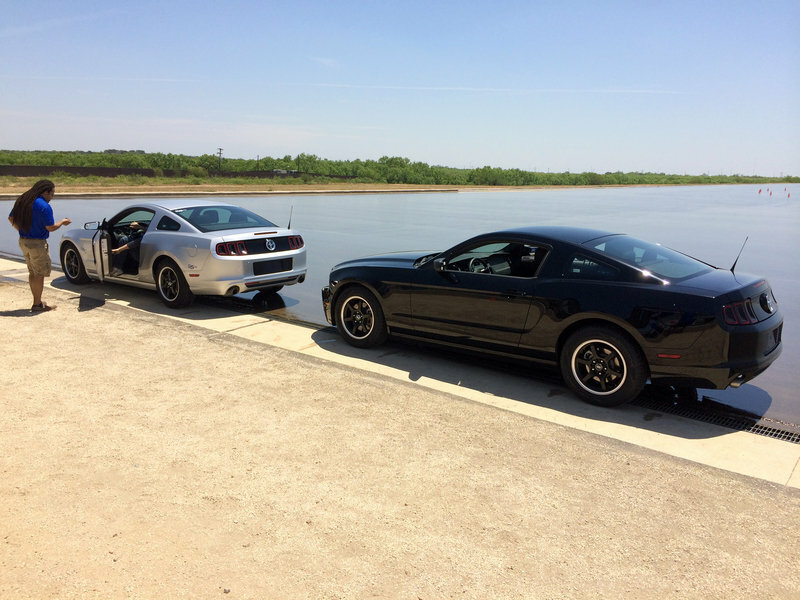 A pair of V-6 Mustangs had been brought in from a local rental fleet for the Grand Touring and Hankook tires. After a morning briefing outlining our day, we were immediately split into two groups — one for the wet pad, one for the dry — and shuttled out to the cars. My group was the first to the dry side of the track. They loaded all six of us writers into the two BMWs to give us a quick run-through and layout of the track. Immediately afterwards I was the first one in the driver’s seat to get us started. We were told that our goal was not to see how fast we could go, but to “feel for the differences” in the tire. Considering that very few of my colleagues have track experience under their belt, I felt like this was a tall order. Still, I took my instruction, buckled up and then I gave it hell. Trying to explain the differences in the feel a tire can be difficult. Everyone has a different idea about how a car should feel, but showing that there are major performance differences in a tire is not that hard. All I had to do was drive the cars as hard as I could while trying to maintain consistent lap times. 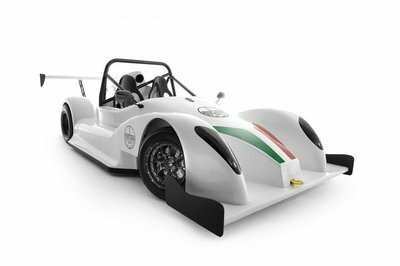 The idea is, that if I can keep lap times consistent while pushing the car, the tires are providing me the confidence I need to make it through the course without major error. After a few laps on the Pirelli tires, I felt like I was dealing with solid rubber that gave me confidence in my line and allowed me to push the car. They were more than I expected form an all-season tire, performance oriented or not. My times should be great. You can find all my times, and my full impressions of the new CS5 in my upcoming review! And then the hammer dropped. I had set the slowest lap of that session, and I had the largest gap between times. nearly 7-percent between my slowest and fastest. Fast? Nope. Consistent? Um...no. With that crushing defeat on my shoulders, I hopped into the Cooper-equipped BMW and went at it again. Just like last time, I set the slowest lap time, and I had an even bigger gap than before. Oops. There was a silver lining though. My first lap was dreadfully slow as I tested the car and the tire, but every lap after that was quick and they were all within .5-seconds of each other. That is an error margin of only 1-percent, so maybe I am not so bad at this after all. 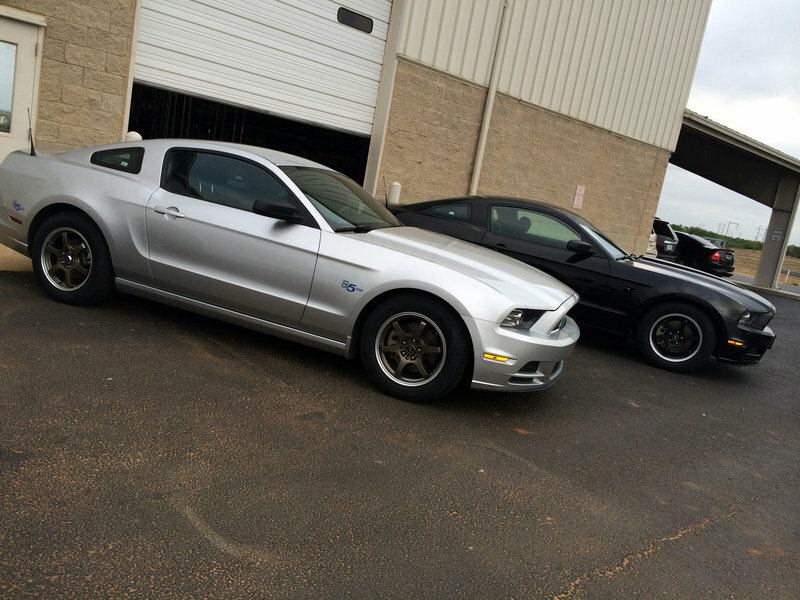 The day continued with us moving into the Mustangs, where I set very consistent times on all the tires. I even set the fastest time for our group, second fastest in the Mustangs overall. Time for a quick lunch break, and then it was time for hotlaps with the resident Cooper hot-shoe, Johnny Unser. Yes, the former IndyCar driver. 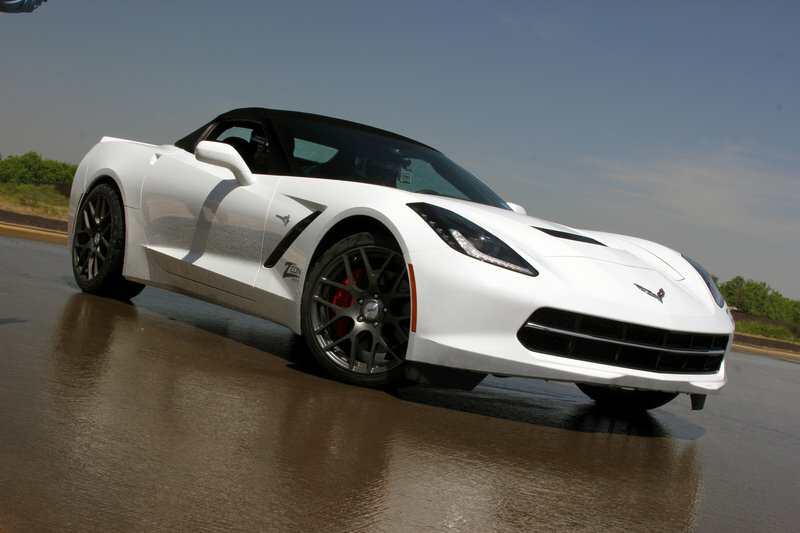 When I saw Johnny pull up in a white C7 Stingray convertible, my heart almost skipped a beat. I was about to be flung around a track at speed by an IndyCar driver in the best Corvette ever built. I said I’ve had worse assignments, right? Well that incredible sense of excitement quickly turned to mild dread. As we hammer through a set of chicanes at speeds around 80 mph, I suddenly remember I have a gut full of Texas BBQ. We dart down the complex of turns that make up the handling course and break out onto the dry skidpad where Johnny starts to show off his drifting skills. Three huge drifts are followed by a annoying ding from the Corvette’s angry traction control system, and we bolt off down towards the chicanes again. I’ve managed to keep lunch down for the first lap, but I am not sure how many I can manage. Apparently the Corvette didn’t think I could make it through all the laps, and halfway through the second large drift sequence, the car binged, bonged and then stuttered down to a crawl. Johnny has overheated the rear diff and sent the car into limp-mode. Today is full of people saying "oops." At least I wasn’t the one driving. 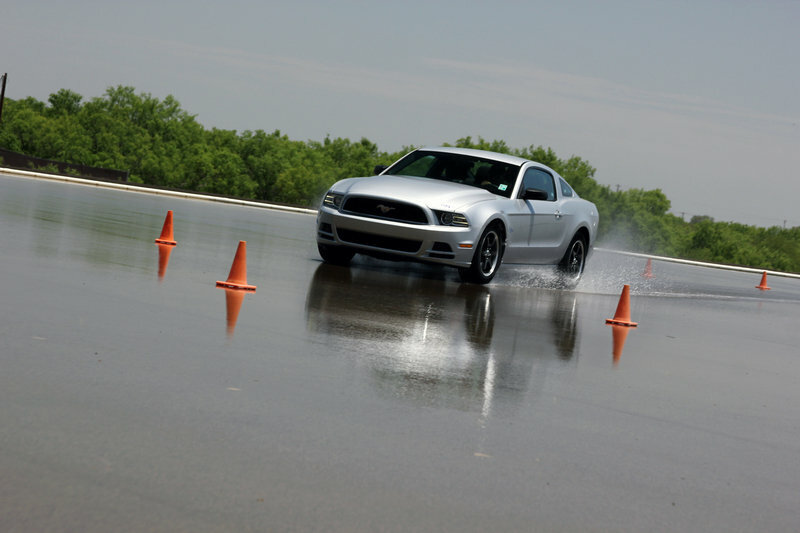 After quelling my stomach from the wild ride, and ridding my nose of the faint whiff of tire smoke and burning gear oil, I made my way to the wet skidpad to flog the cars on water. While I found being a "proper" tire tester difficult in the dry, things went in my favor on the wet. 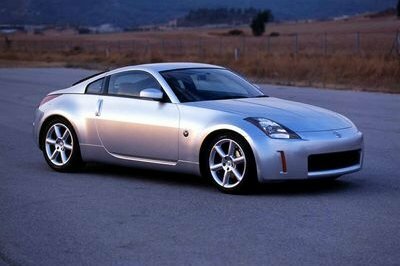 I could feel greater differences between brake bite, intial turn-in speeds and overall stability. To top it off I kept my time differentials in around the 2-percent mark and scored quickest time in my group across all cars and tires in the wet. 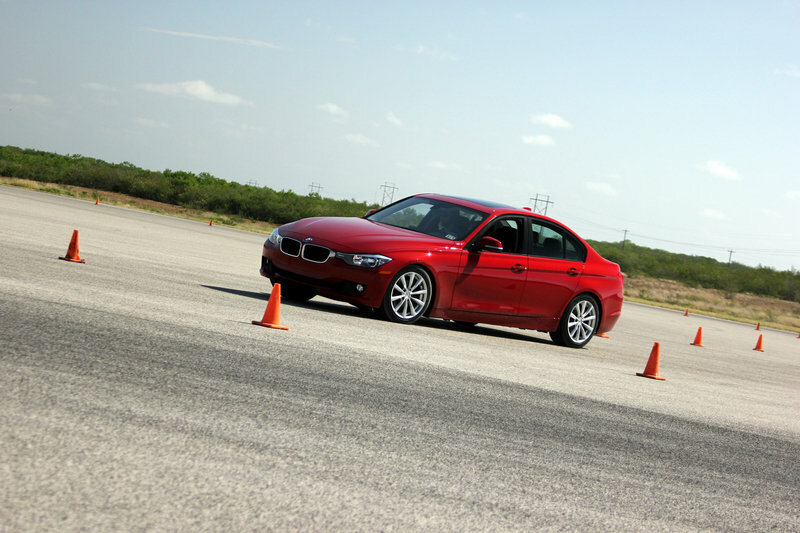 For the BMW, I was only .03 seconds off the quickest lap of the other group. Maybe I should look into rally driving school? When we weren’t actually driving the cars, every one of us was given lessons in the history and engineering that went into creating the new tire we were testing. 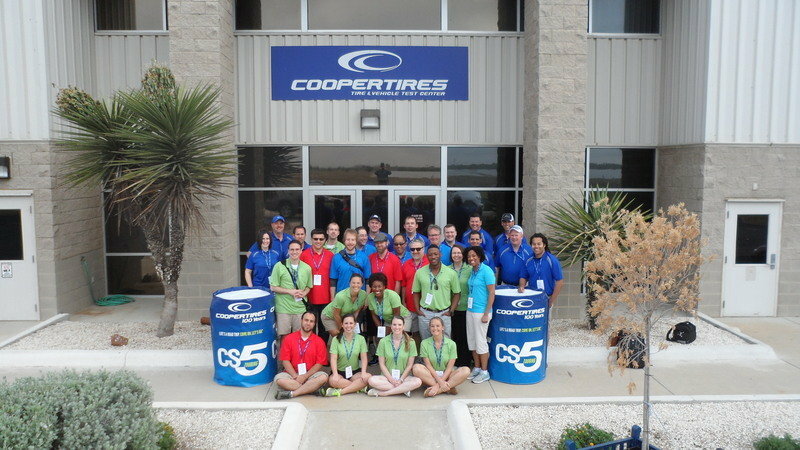 From the hundreds of compound choices and variations, to tread design, to the millions of hours spent road testing different tires, it was easy to see that the team at Cooper Tires had poured much of themselves into creating the CS5. From the moment we all stepped foot onto the pavement at the Cooper Tire and Vehicle Testing Center it was made abundantly clear that Cooper is not just some massive corporation that pumps out black rings of rubber. This is a team of hard-working and passionate individuals that do everything they can to make driving fun and safe. As a home grown American company, watching the Cooper team filled me with a special kind of patriotic pride that I haven’t felt in a long time. Over the trip I learned a lot about tires, a lot about my own driving abilities, and a lot about what makes a tire company successful. Being a tire tester is a little difficult and takes a lot of work, but holy hell is it fun.